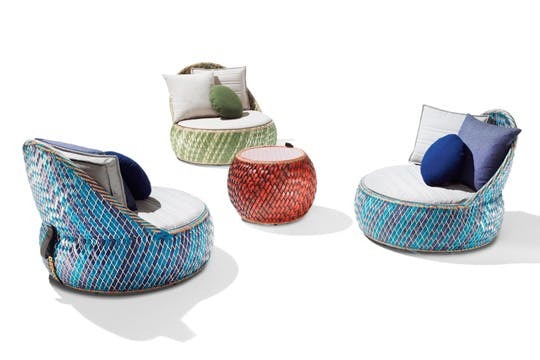 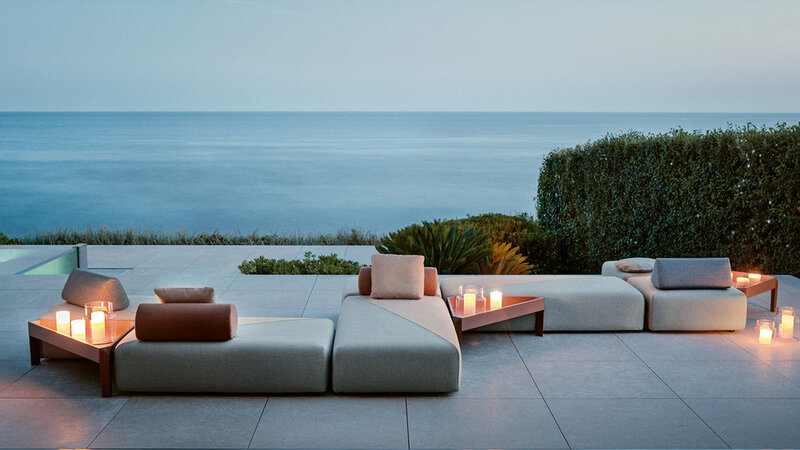 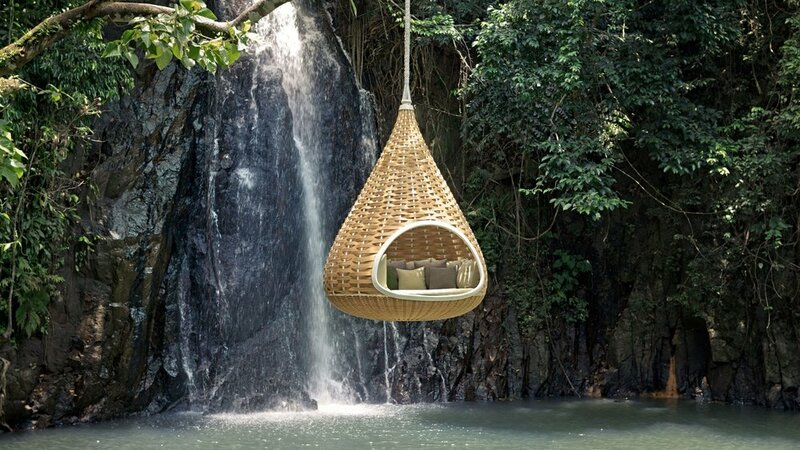 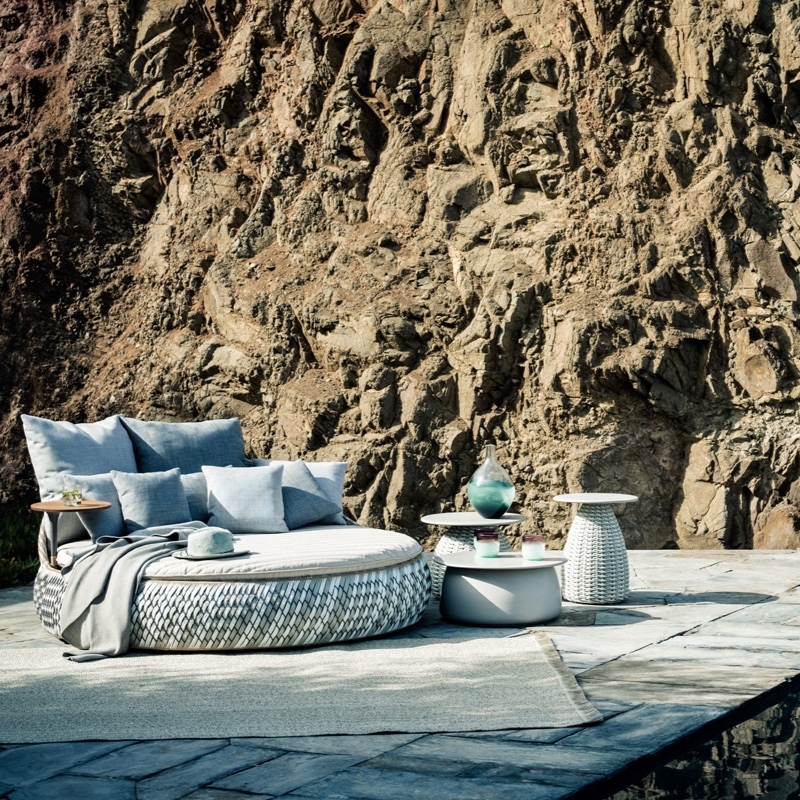 DEDON was born out of a love of the outdoors, a willingness to think differently and a relentless pursuit of quality. 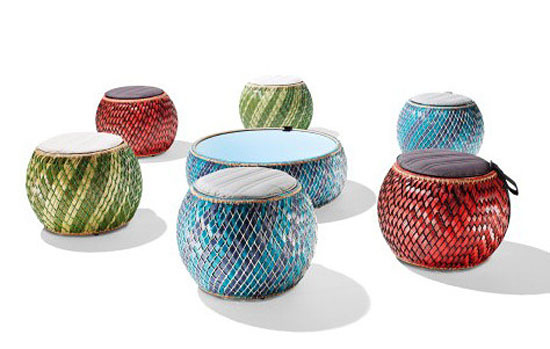 More than 25 years and 1000 employees later, not that much has changed. 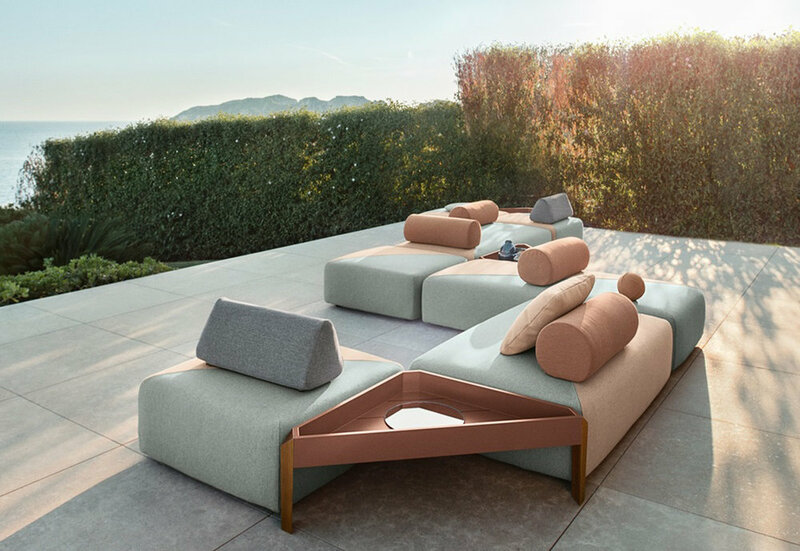 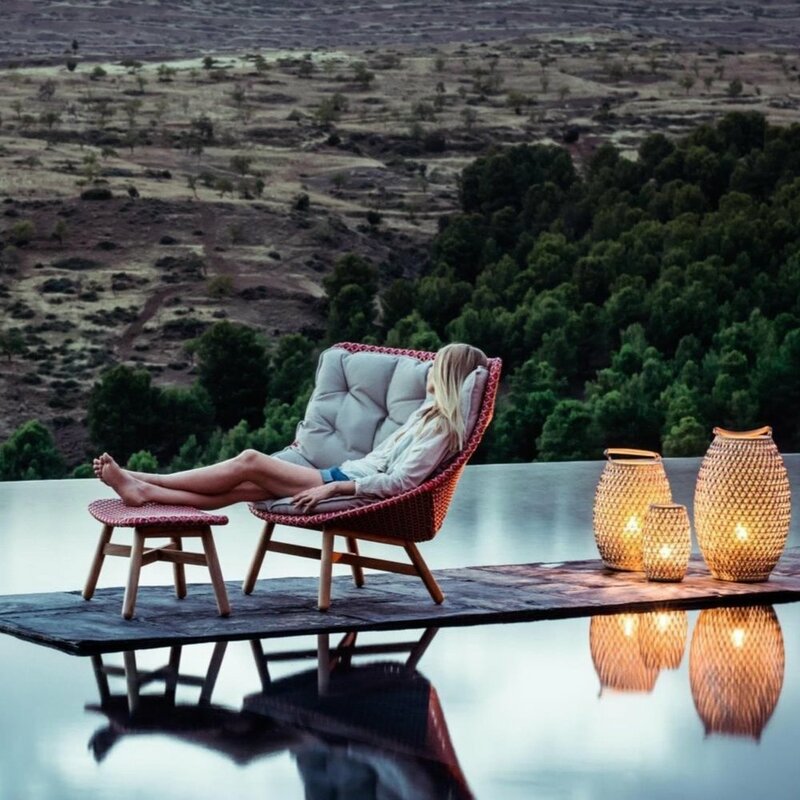 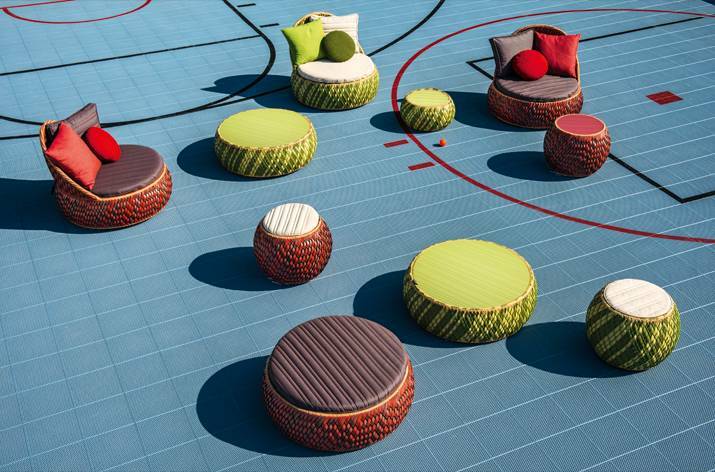 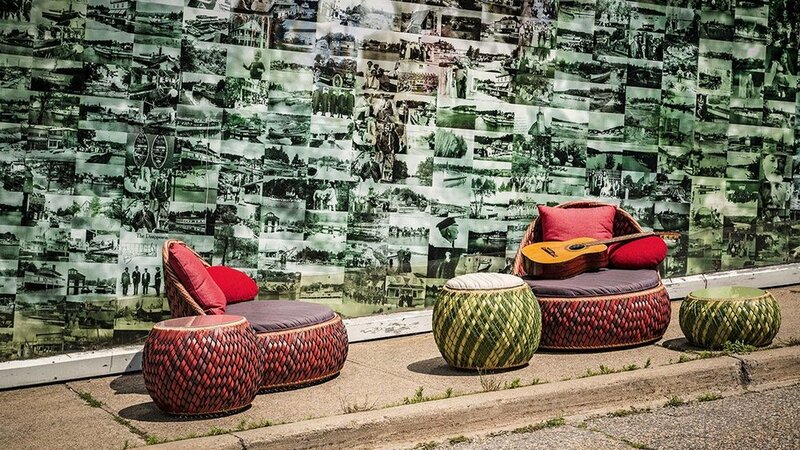 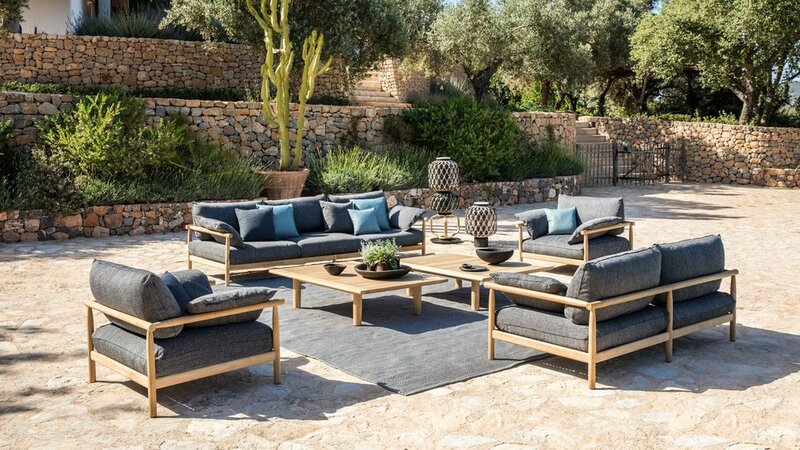 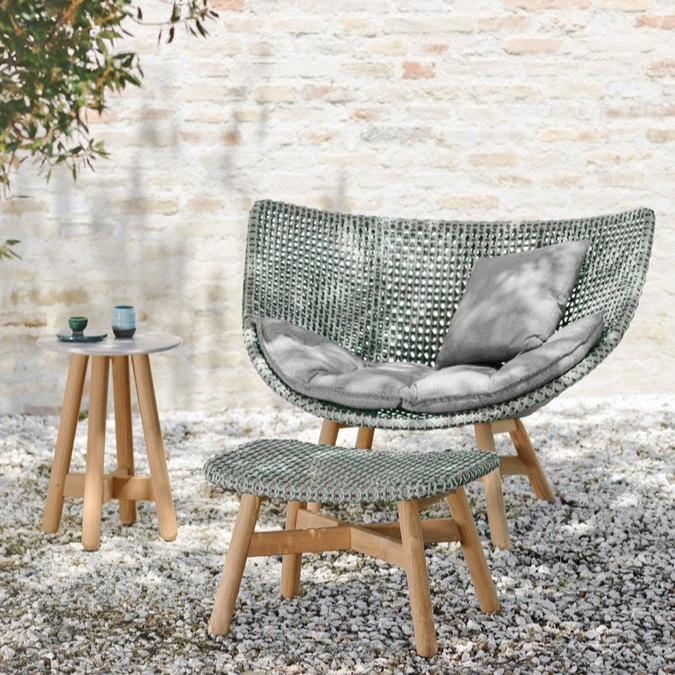 Having revolutionized the outdoor furniture business, DEDON continues to set the standard for quality, artistry, innovation and design.